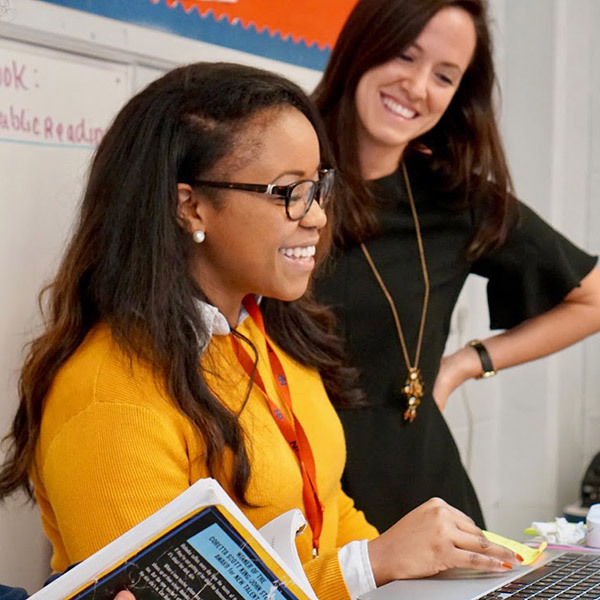 Corinn O'Brien-Ogren is an Assistant Principal at Upper Middle School Nashville Prep, where she coaches and develops her teachers to become effective and well-rounded educators. My first goal is to prepare teachers to plan and lead rigorous lessons, build a strong classroom culture, maintain high expectations, and develop meaningful relationships with students. These pieces are foundational to any successful school. My second goal is to prepare teachers to reflect on the impact of their own cultural and racial identity on their teaching practice. This is critical and directly effects our daily work both explicitly and implicitly. Our students deserve teachers who have deeply considered the connection of their cultural identities to their words and actions. The learning that I experience in LDUS was not limited to coursework and lectures. I learned from difficult conversations about race, class, and history with my LDUS peers and lengthy after-dinner discussions outside class with professors and classmates. My studies and experiences in the LDUS program at Vanderbilt Peabody College prepared me for my role at the intersection of learning and diversity and I am grateful for it.